Fans of metal ought to appreciate this music. 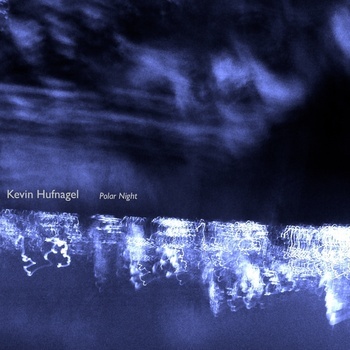 No it isn't metal, but if you are a fan of metal music you have likely at least heard of Kevin Hufnagel. He is a super-talented American guitarist for the progressive rock/metal band Dysrhythmia and he also is a member of Gorguts. This isn't metal. Polar Night is a three-track album of experimental acoustic ambiance that is haunting and mesmerizing. The first two tracks clock in at over eight minutes, while the album's closer is 25 minutes of sonic bliss. This album is available on Hufnagel's bandcamp page. What sparked me to write about this release is news of an upcoming release from Dysrythmia. I found that one to be very impressive. You can check out a new track from them here.